Android 7.1.1 Update : Here's What's New ? - DroidHolic! Android 7.1.1 Update : Here’s What’s New? Android has more than 85% share in the mobile market, and this is what makes it the most loved mobile OS. Android Nougat is Googles’ sweetest addition to the the versions of Android, and it came with the LG’s V20. After that, with Pixel and Pixel XL, the improved version of Nougat, i.e., Android 7.1 was launched. Recently, the company rolled out the Android 7.1.1 update for Pixel and some Nexus devices. As the name says, it comes with some more features and enhancements as compared to Android 7.1. So, what’s new in the newest version of Android Nougat? Well, you’ll know in detail once you read this article till the end. 2 WHICH DEVICES ARE GOING TO GET THE UPDATE? We included gender counterparts for emoji that previously only had male or female representation. Now there are female welders and men getting haircuts. Our new set of emoji launched with the Pixel phones and now are available to all devices running Android 7.1.1. So you can jam like a rock star or explore the galaxy like an astronaut. Sending GIFs has become a trend these days, especially in the social media as we all see a ton of GIFs every day as we scroll through the news feed on Facebook, Twitter, etc. 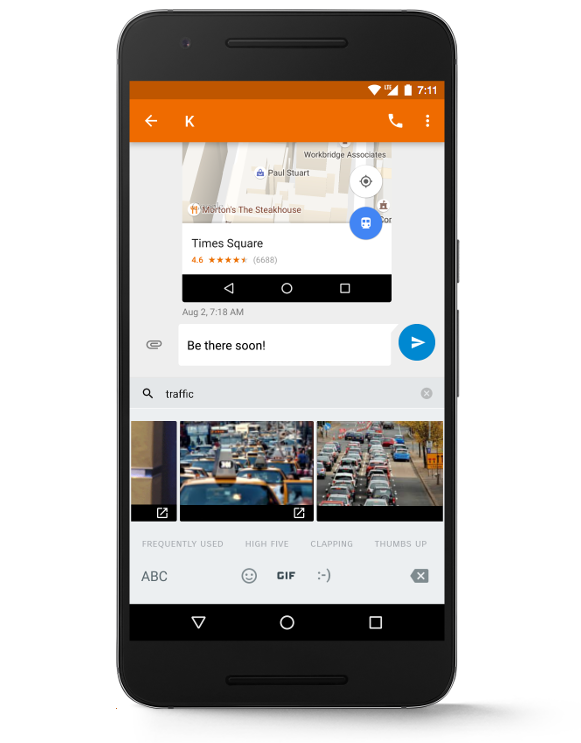 The new version of Android Nougat comes with GIF support so you can now send them directly from the keyboard via some supported apps like Allo, Messenger, and Hangouts. Great Stuff, though! 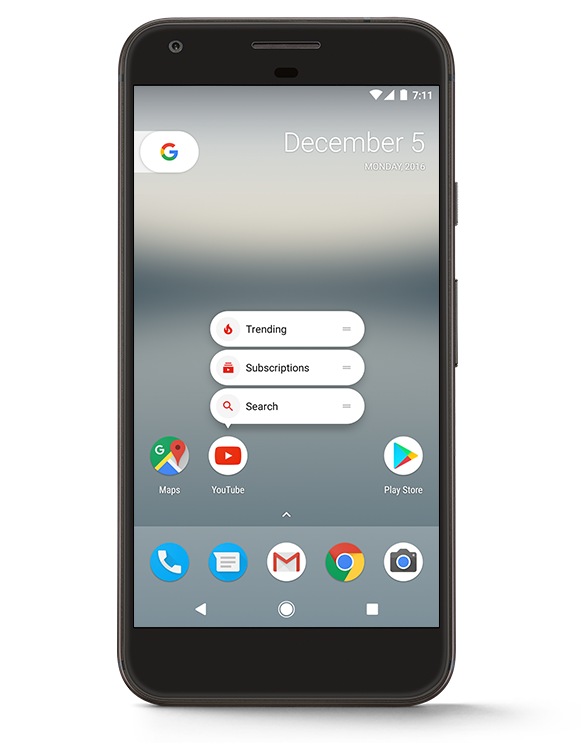 Well, we have seen these on the Pixel devices already, and also some Android launcher apps like Nova Launcher has provided this functionality to the all the phones. With the new Android 7.1.1, whenever you long press any app icon, you will get shortcuts just like you get on iPhones with 3D touch. WHICH DEVICES ARE GOING TO GET THE UPDATE?